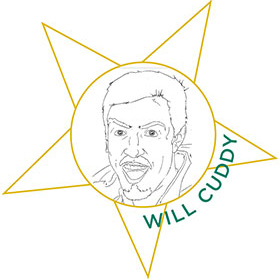 A recent graduate of the School of Journalism and Communication, Will Cuddy, BS ’14, appeared opposite Reese Witherspoon in the film adaptation of Wild. A veteran of Duck TV, Cuddy also directed two award-winning short films for Cinema Pacific’s 72-hour Adrenaline Film Project and sang with On the Rocks, the UO’s male a cappella group. 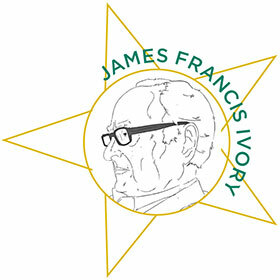 Acclaimed film director James Francis Ivory, BFA ’51, grew up in Klamath Falls, Oregon. 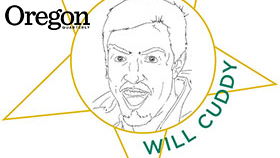 He spent his time at the UO pursuing art in every form, graduating from the School of Architecture and Allied Arts. After receiving a master’s in cinema studies from the University of Southern California, Ivory moved to New York and began a fruitful partnership with Ismail Merchant. Together they earned 31 Academy Award nominations and won six. 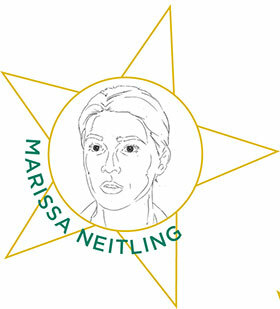 A double major in mathematics and theater arts, Marissa Neitling, BS ’07, delved into the Portland theater community—appearing in productions for Broadway Rose Theatre Company and Artists Repertory Theatre—before pursuing graduate school at Yale. She has appeared on The Last Ship, and will play a seismologist in the new film San Andreas, starring Dwayne “The Rock” Johnson. 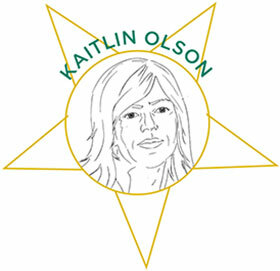 Best known for her role as Deandra “Sweet Dee” Reynolds on the hit TV show It’s Always Sunny in Philadelphia, Kaitlin Olson, BS ’97, studied theater at the UO. Memorable college moments include a muddy rollerblading incident outside Villard Hall and getting divested of her fake ID at the campus bar Rennie’s Landing. An enthusiastic Ducks fan even before the football team hit its stride, she and her costar husband, Rob McElhenney, are supporters of the university. It’s Always Sunny celebrated its 10th season this year. 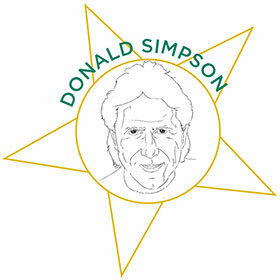 Producer, screenwriter, actor, and ’80s bad boy Donald Simpson, BS ’67, graduated with a degree in journalism. Simpson was the producing partner of Jerry Bruckheimer, collaborating on such blockbusters as Flashdance, Beverly Hills Cop, Top Gun, and The Rock. Personal struggles plagued the duo and they dissolved their partnership in 1995. Simpson died of heart failure a month later, at age 52. 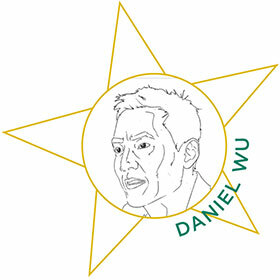 Hailed as the Johnny Depp of Chinese cinema, international film star Daniel Wu, BArch ’97, was born in Berkeley, California. At the UO, he washed pots and pans in the kitchen of Carson Hall’s dining room and founded the university’s Wushu Club in 1994. Although he had no formal acting training and could not speak Cantonese, Chinese film directors cast him for his exotic “American-ness.” With a little help from Jackie Chan, Wu gained recognition and critical acclaim. In 2006, he received Best New Director from the Hong Kong Film Awards for his film The Heavenly Kings. He was recently cast in the leading role of AMC’s new drama Badlands.